In his own words, Karl tells the story of his amazing gift, from shocking experiences in childhood to deeply moving experiences in today’s times. 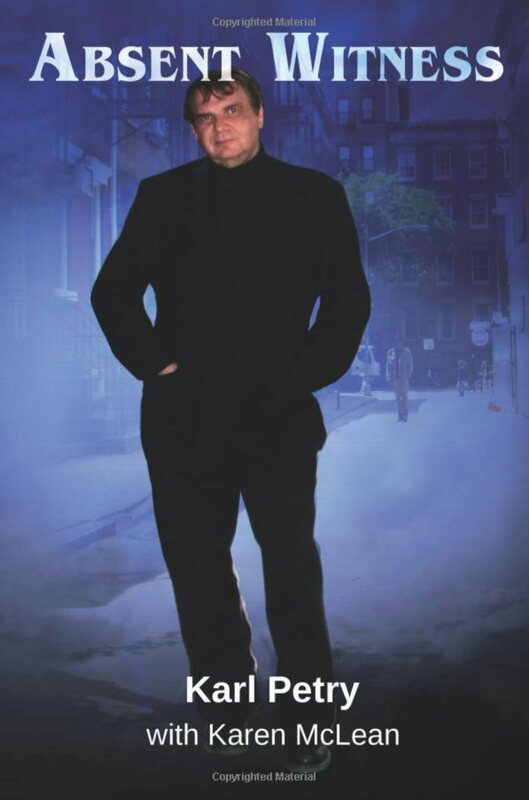 He has worked with renowned psychics and paranormal researchers, including remote viewer Ingo Swann and New York City psychic Paula Roberts. Karl shares some of his most interesting cases, such as the soul-eating house, the victims of 9-11, the dead who do not want to be forgotten, and lost souls in a mass pauper’s grave. Some of his true stories are amazing, some are heart-warming, and some are funny—and all of them will keep you turning the pages from beginning to end.